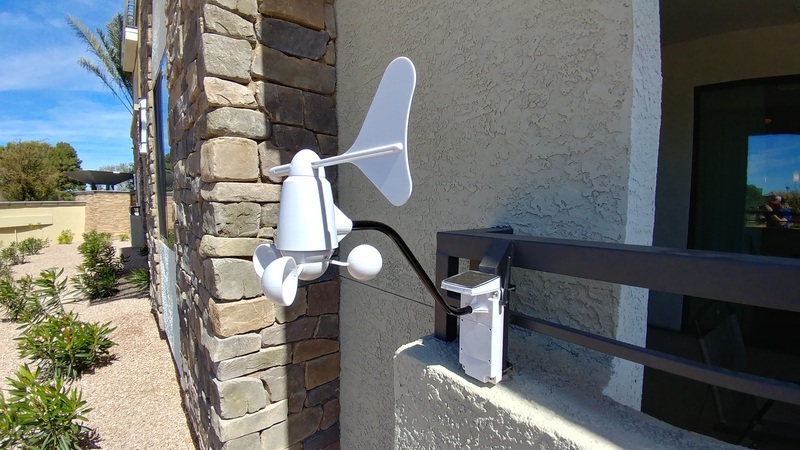 I’ve seen the Qubino Weather Station floating around the Z-Wave market for the last few months. It definitely stands out as a unique home automation product. With 10 measured values, it is marketed as having all the climate sensors you will ever need. I can in no way deny that claim, but does the device deliver what it promises?